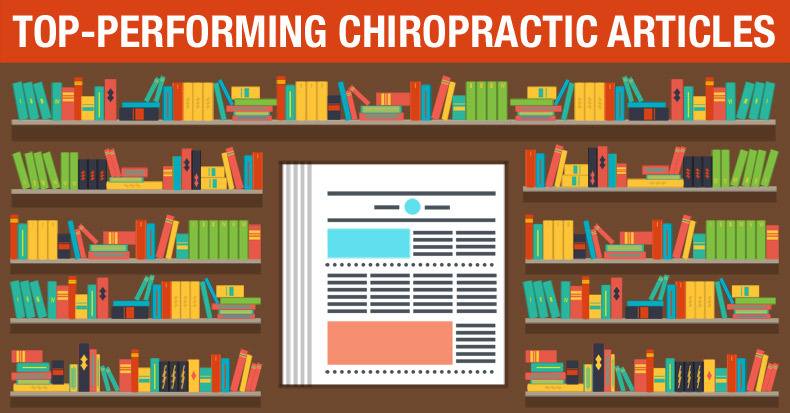 Chiropractic Marketing Ideas is authored and published by Ben Altadonna and ChiroTrust™. The purpose of this website is to provide chiropractors with marketing tips and ideas that they can use to build stress free practices and lives. Ben Altadonna is the President of Altadonna Communications Inc., an extremely successful and well-known multi-media marketing and consulting company. 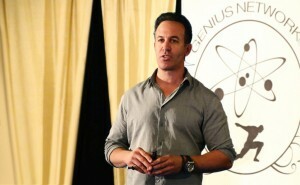 Using strategies and systems that he himself has either invented or perfected, Ben consults with start-ups, manufacturers, information marketers, seminar promoters, and consultants of all types on how to increase both revenue and profit by identifying new opportunities and by looking at virtually every aspect of their product, market, and marketing from his unique perspective. For more information on Ben, go to BenAltadonna.com. ChiroTrust™ is a new category of Chiropractic membership and Chiropractic marketing. ChiroTrust™ is the leading Done-For-You marketing company for both small and large Chiropractic practices. 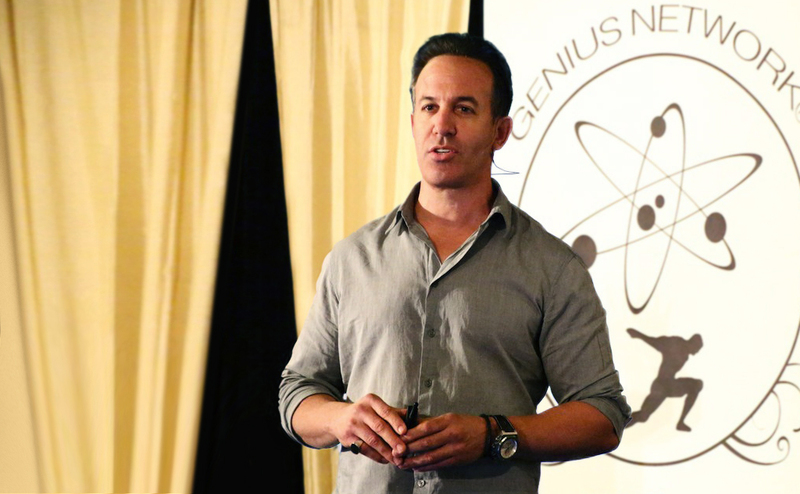 ChiroTrust is endorsed by Dr. Steve Yeomans, 3rd generation Chiropractor and author of the Chiropractic text entitled, Quantitative Functional Capacity Evaluation, and chiropractic legend, Dr. Dan Murphy, D.C..